Celiac Disease Foundation thanks Time Magazine for referencing celiac.org in their recent article titled, "6 Facts About Gluten That You're Probably Getting Wrong." Celiac Disease Foundation works tirelessly year-round to educate the public about celiac disease. 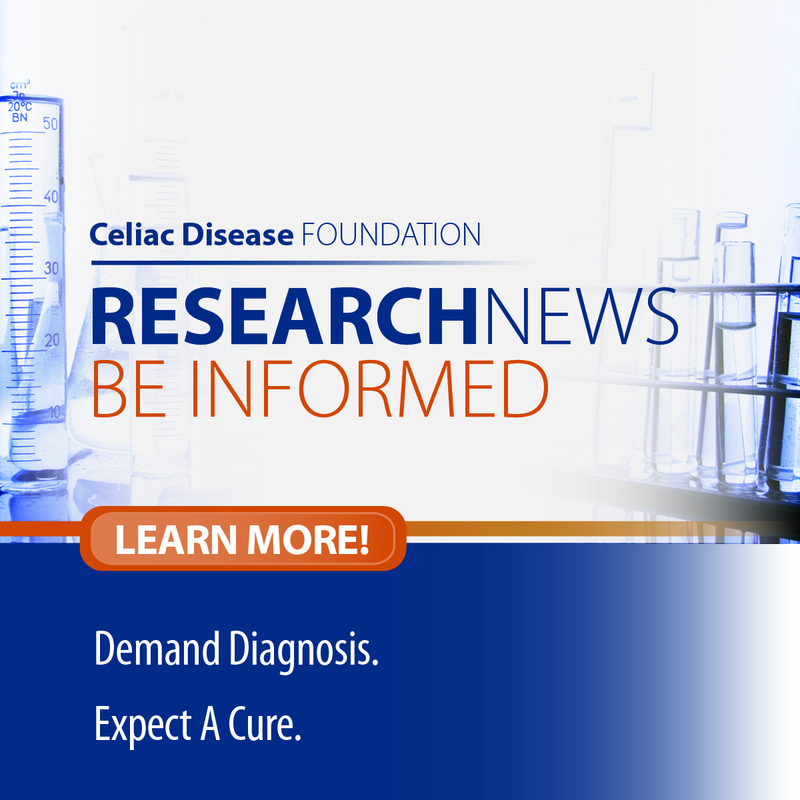 Raising awareness about celiac disease has been a fundamental part of CDF's mission since we were founded 25 years ago. On behalf of our patient community, CDF has either directly invested or fought to secure investments in diagnostics, research, and treatment for celiac disease. We have always known that this was a serious disease with broad and often devastating impacts if left undiagnosed and/or untreated. Our 25 years of hard work continues to yield returns. 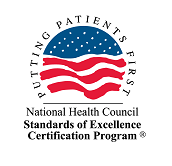 This is from a NY Times article published on April 29, 2015, "Pharmaceutical companies are racing to develop the first drugs for celiac disease, which researchers say is much more common than previously thought."